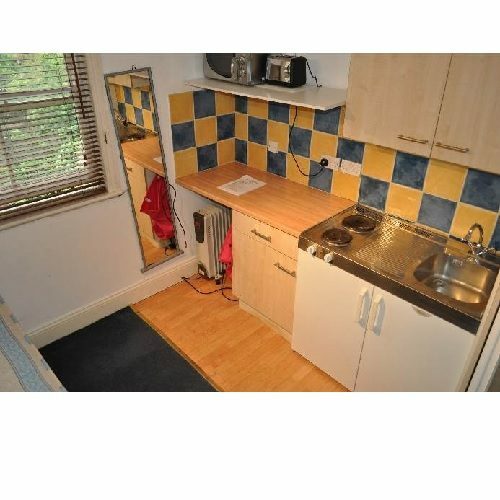 A great value single semi- studio flat situated in the popular area of Wimbledon. 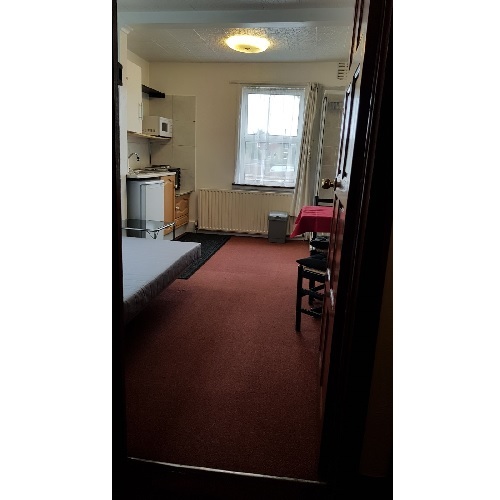 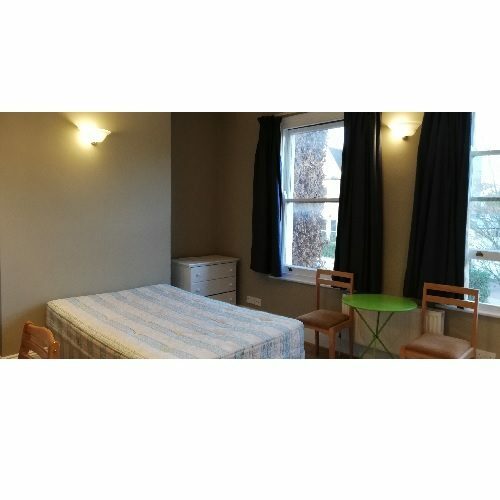 Single Studio Room with large window providing plenty of natural light, furnished with double bed, table and chairs, large floor to ceiling wardrobe and mirror. 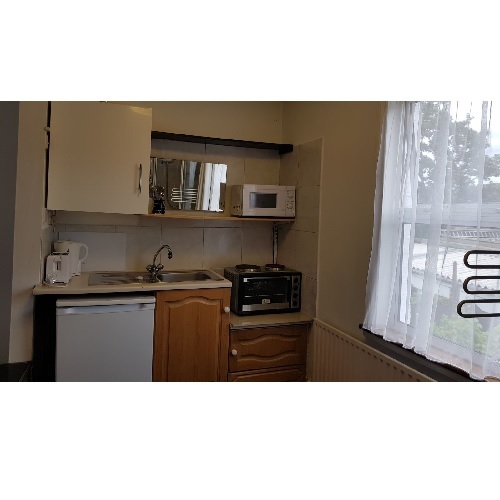 Own Kitchenette featuring microwave oven with two ringed hob, additional microwave, fridge/freezer, stainless steel sink, kettle, toaster and a range of wall and base storage units and shelving. 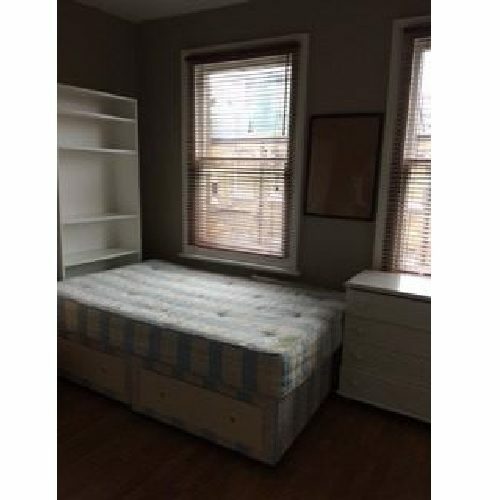 The nearest stations are Haydon Park (2 mins walk, Overground) or South Wimbledon (8-10mins, zone 3 Northern Line) or Colliers Wood ((10-12mins, zone 3 Northern Line). 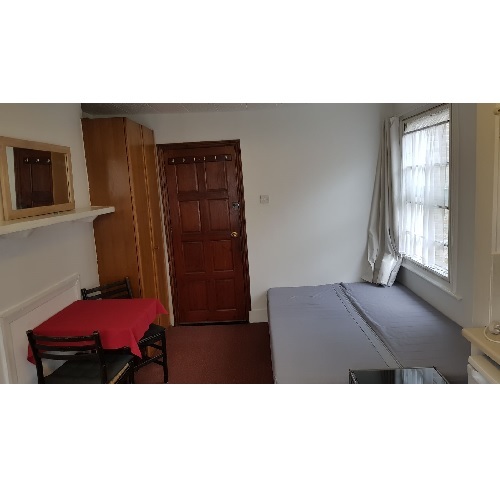 There are many local amenities to cater to all needs and Wimbledon village is also a short distance away, offering a large selection of restaurants, bars, cinema’s, retail shops etc. 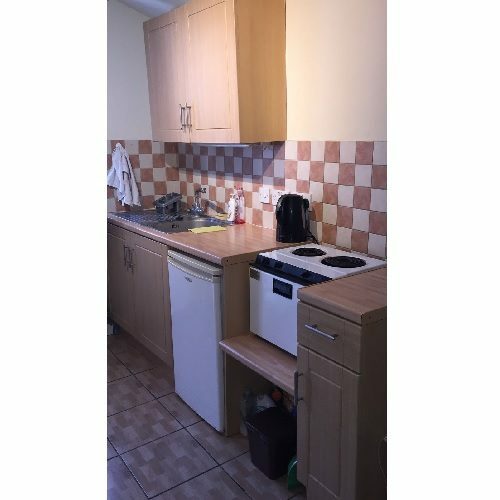 Only suitable for a single professional or student with references.